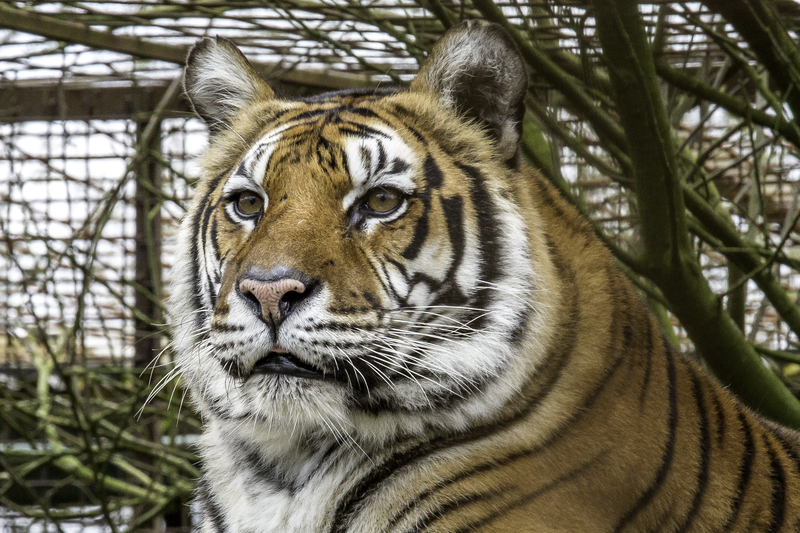 Please make the difference for our big cats! It is only thanks to your donation that rescue centers like FELIDA can operate. Your donation provides a home to these animals!